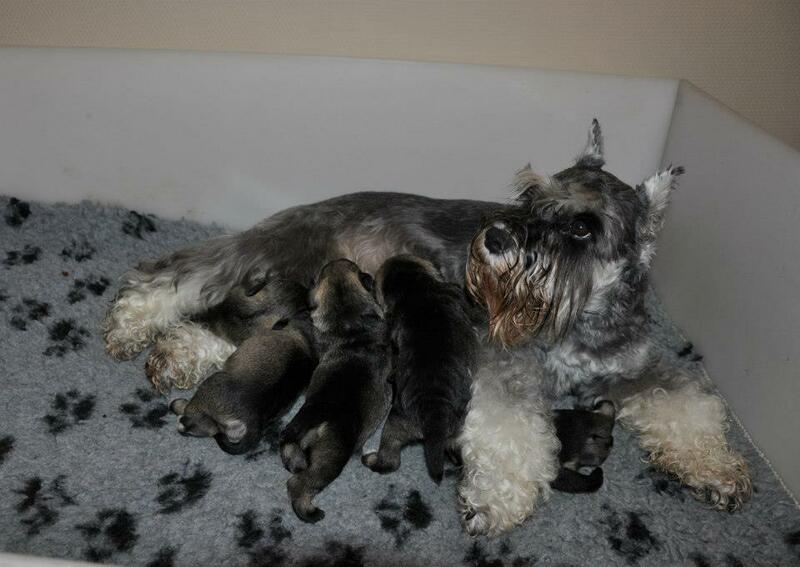 and take a talk about our future plans or available puppies at the moment. 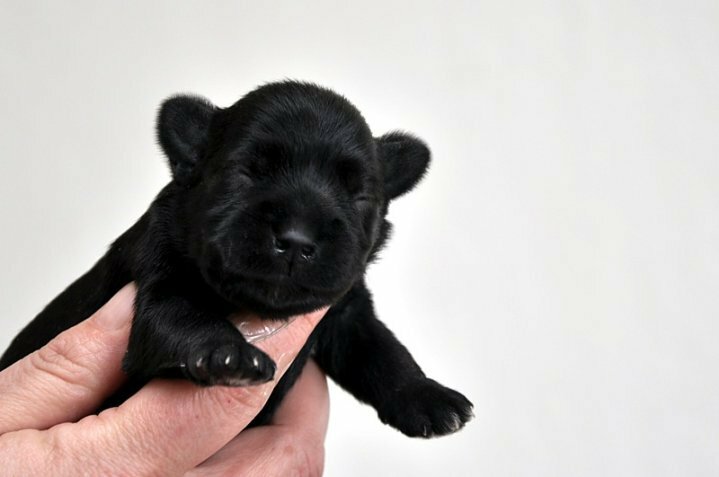 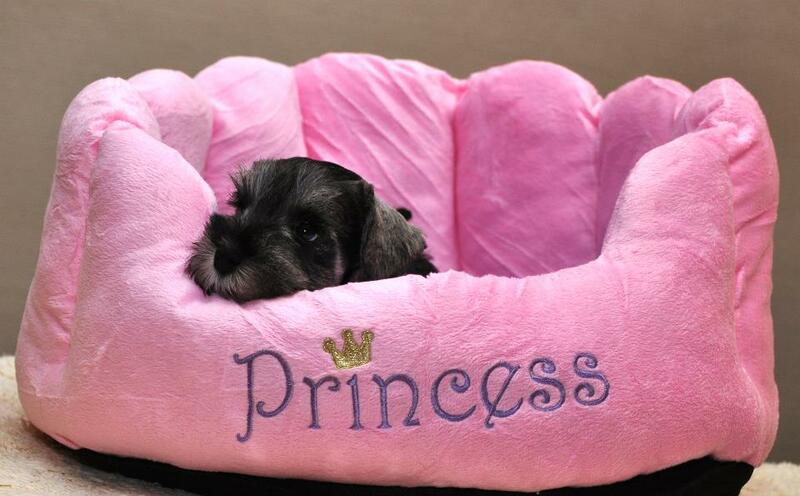 We are happy to find a right puppy for sweet family, which will appreciate to have a top quality pet. 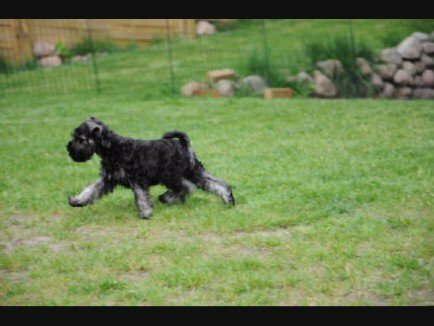 Our breeding goal is to build up a strong, schnauzery type, with powerful movement, strong bone and elegant topline with long strong neck. 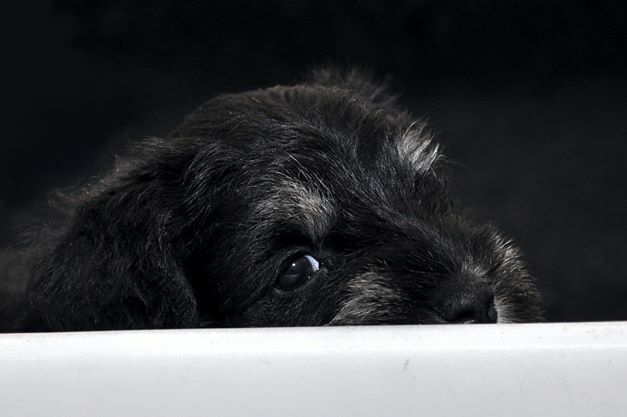 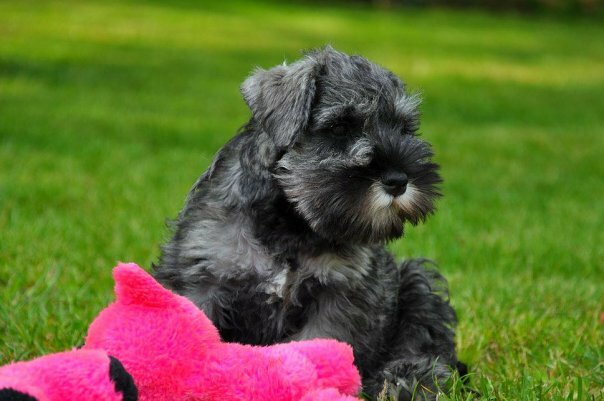 Elegant dogs with lovely heads and expression, strong and friendly temperament, smart, clever, naughty and alert, as miniature schnauzers should be. 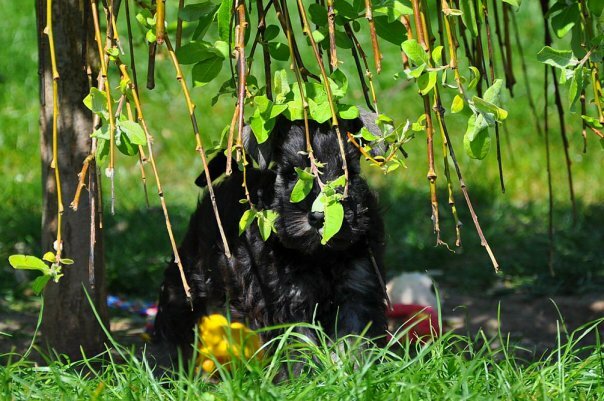 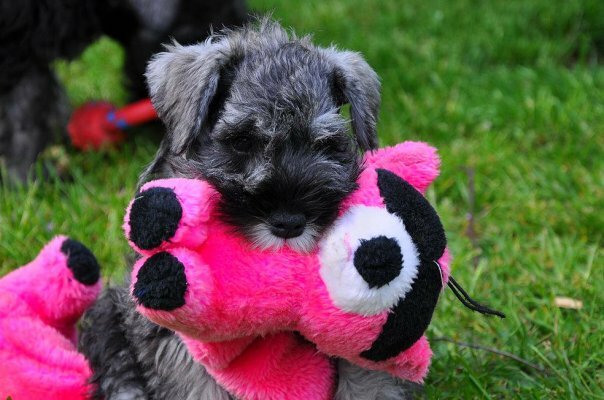 It is as important for us to produce healthy and life-happy dogs, both for pet owners and breeders. 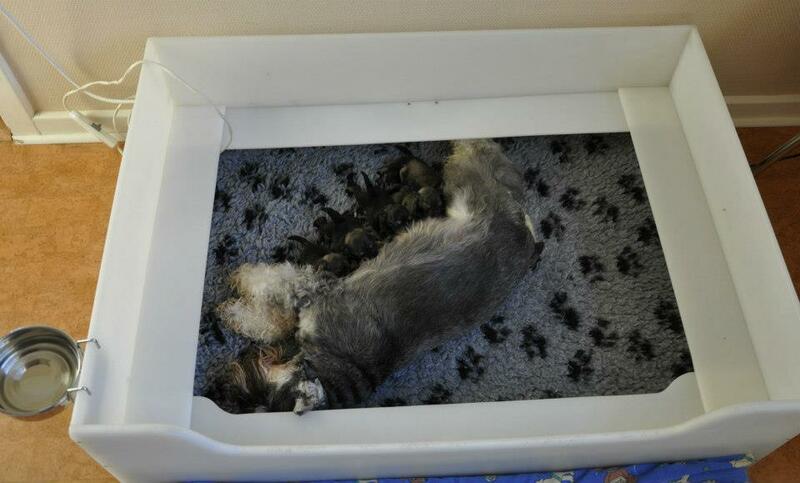 We are following health issues in our breed, new science discoveries about genetics and health problems. 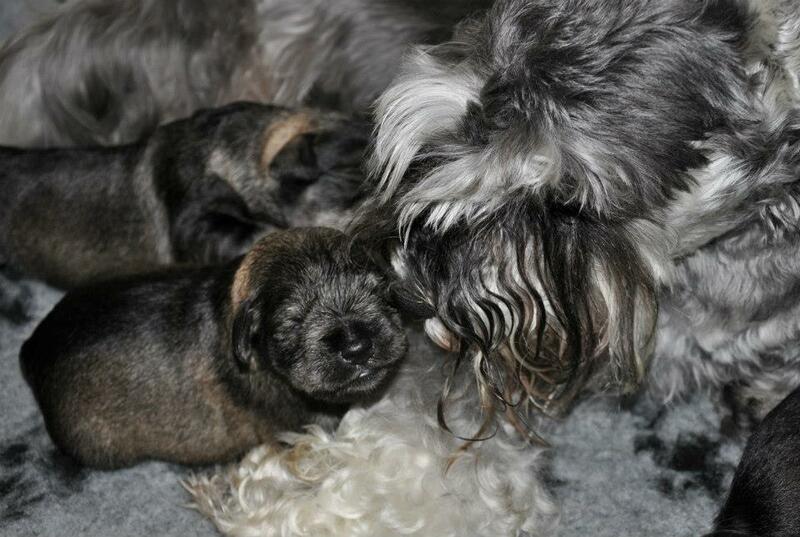 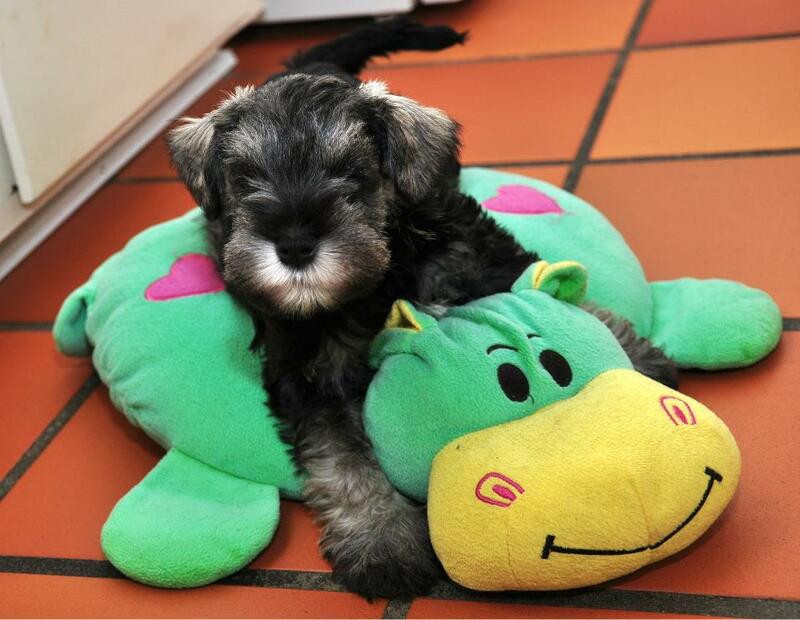 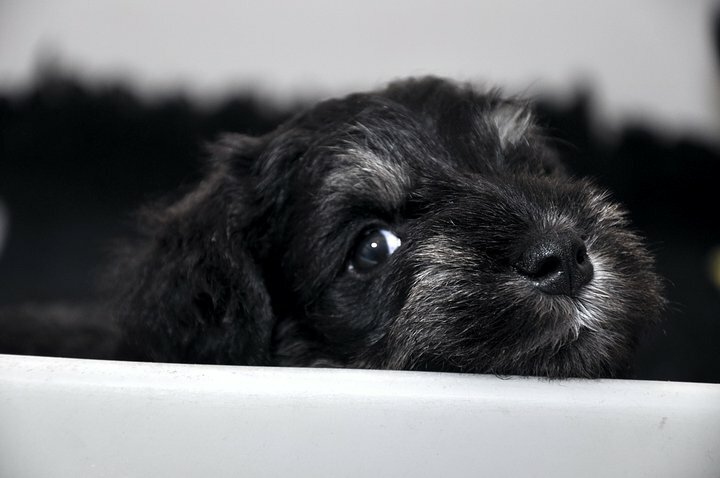 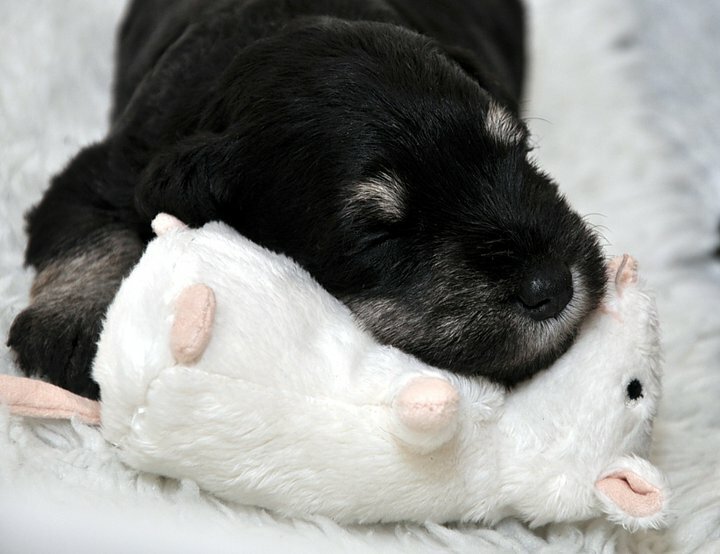 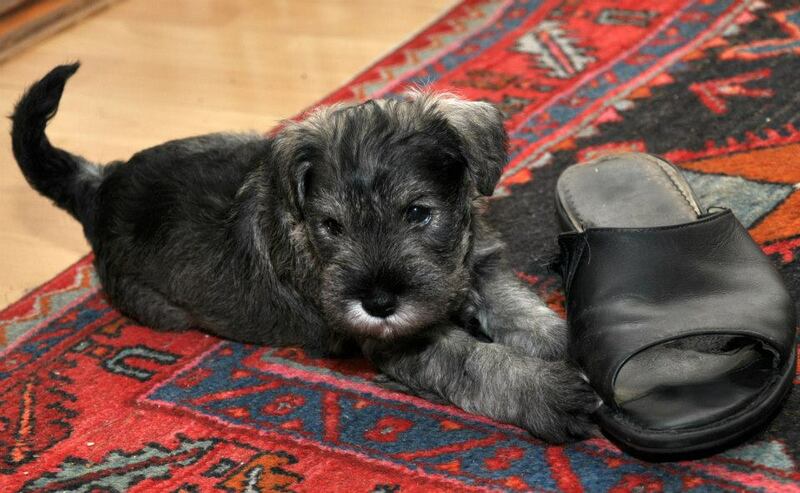 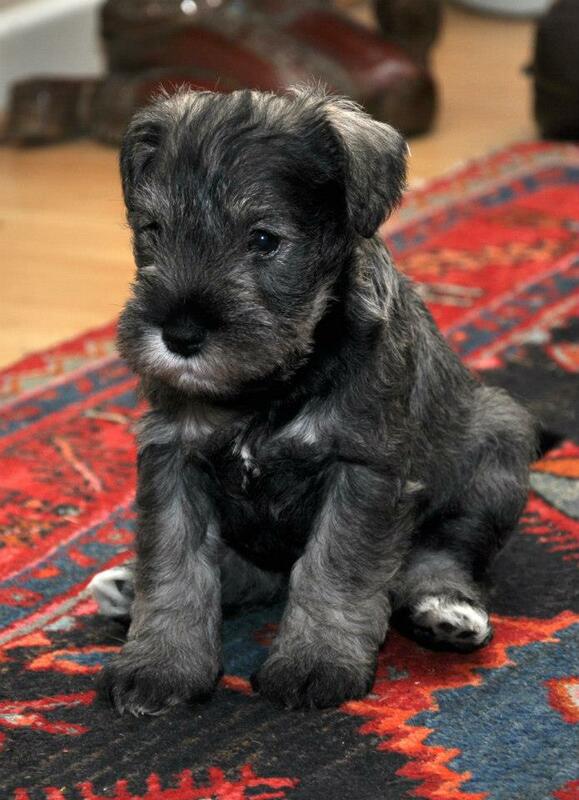 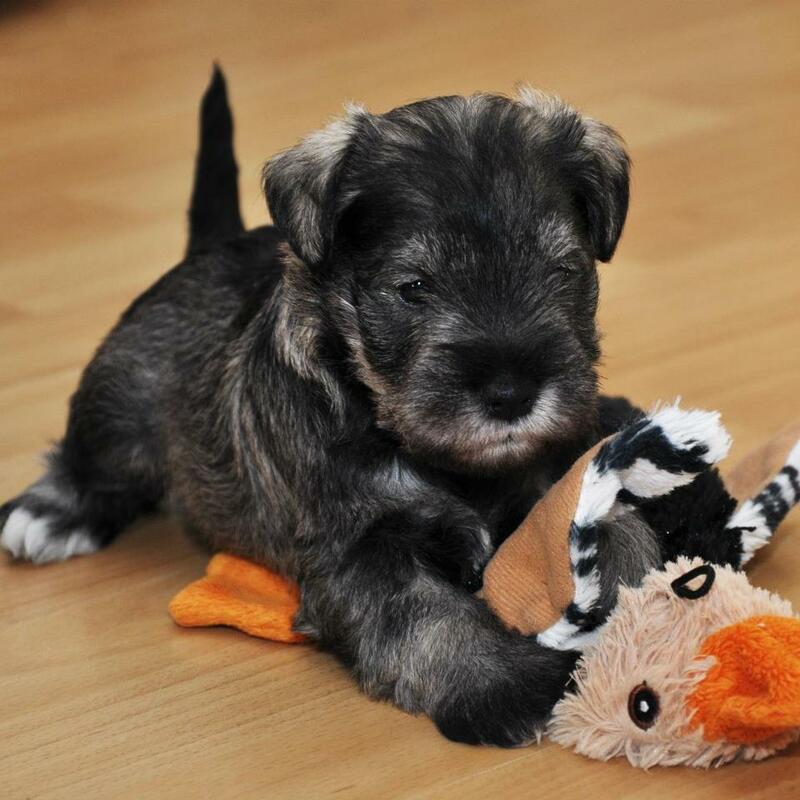 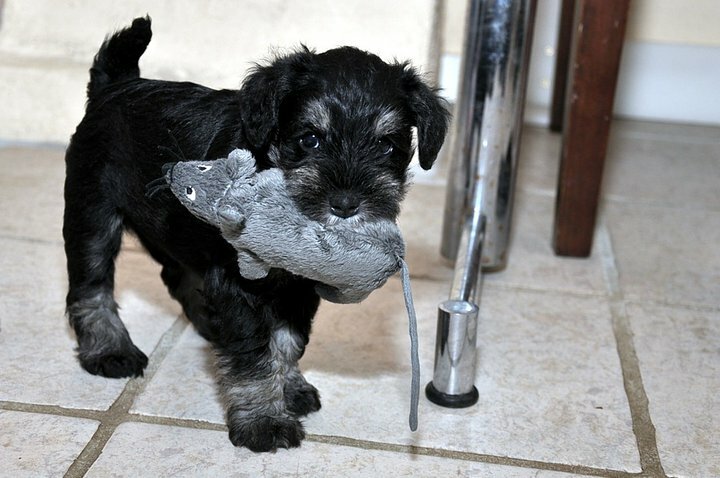 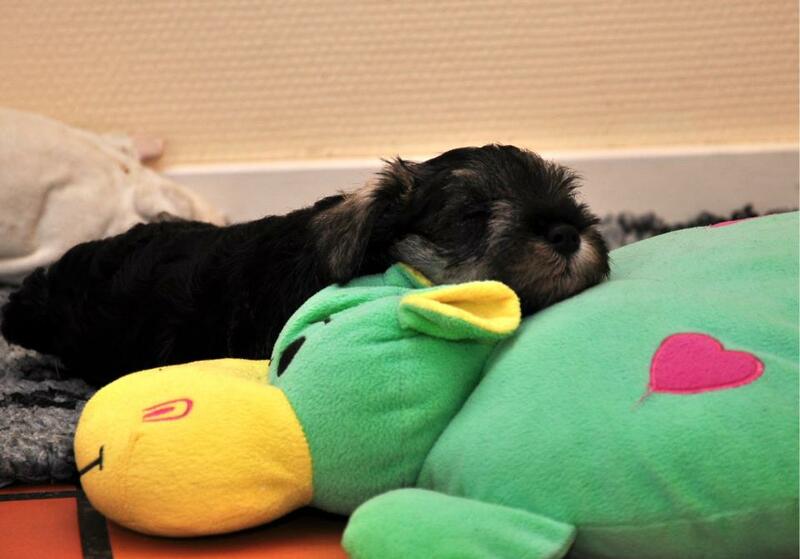 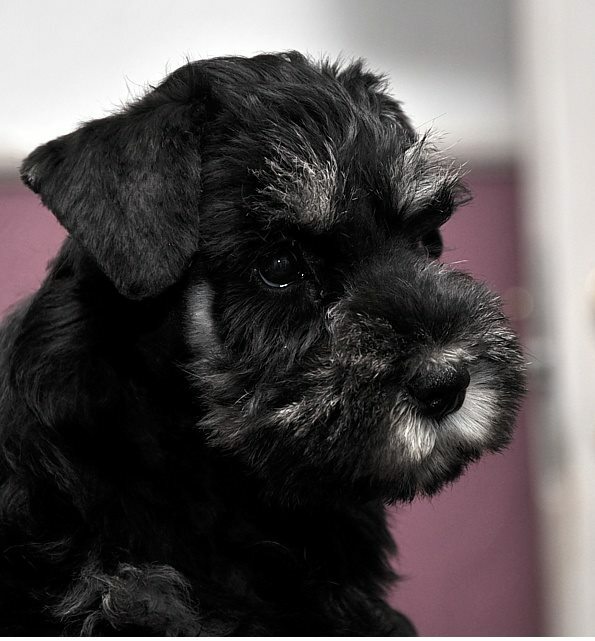 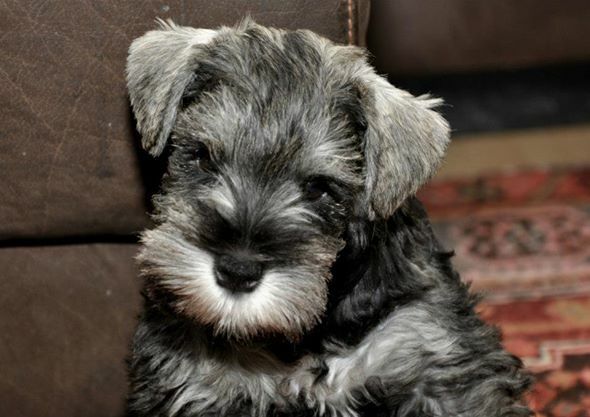 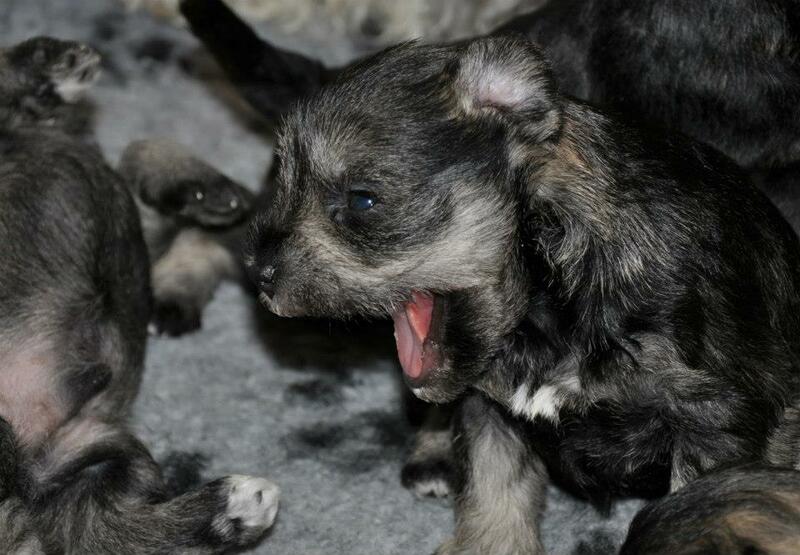 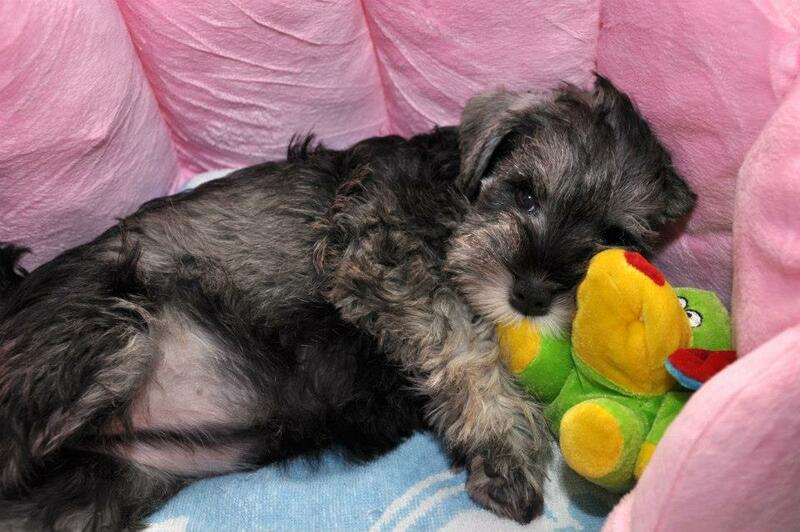 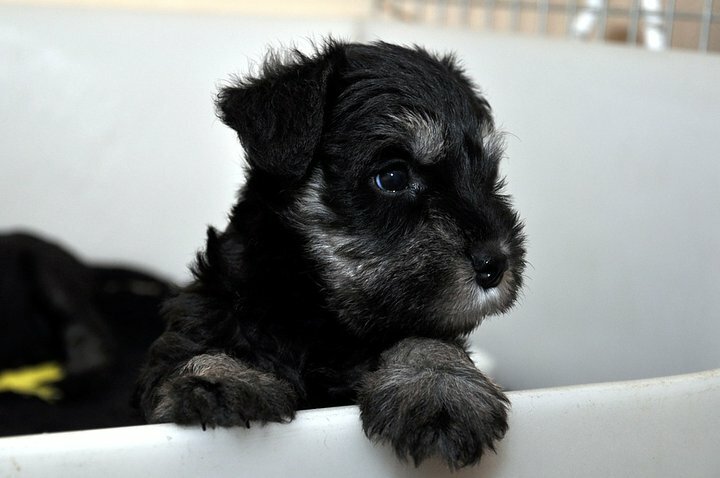 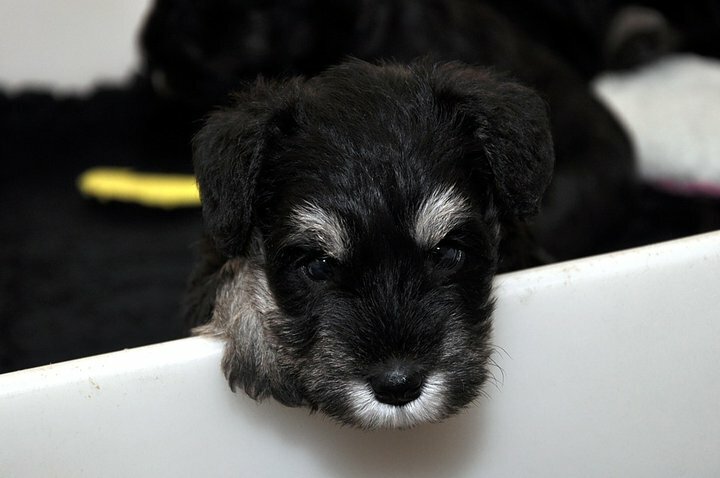 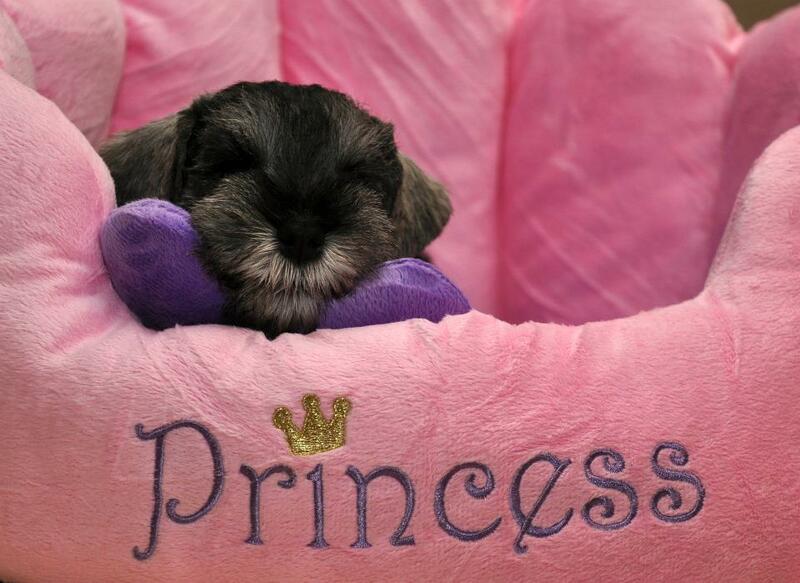 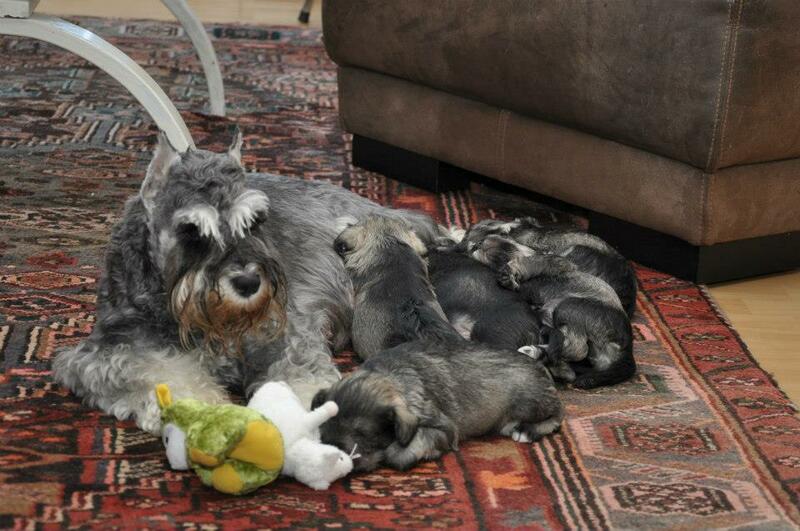 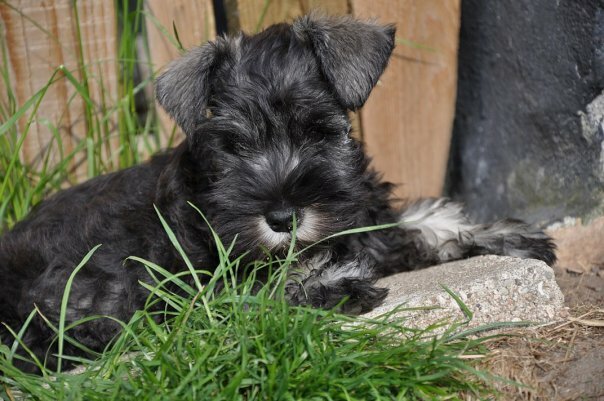 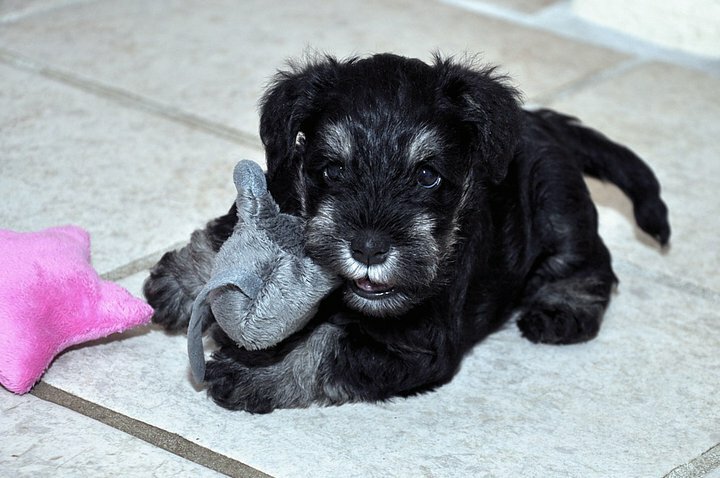 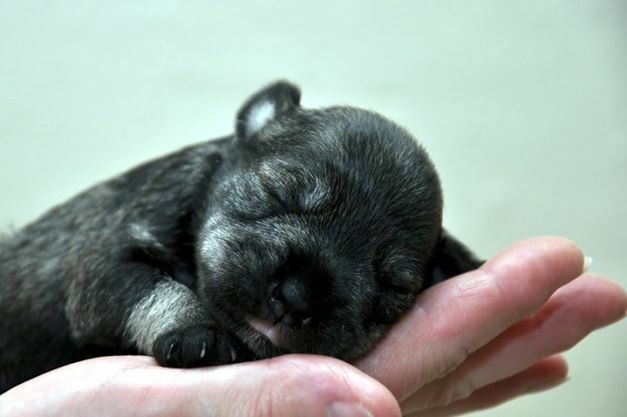 Miniature schnauzer is generally a very healthy breed and it's up to us, breeders, if it will be like that in the future. 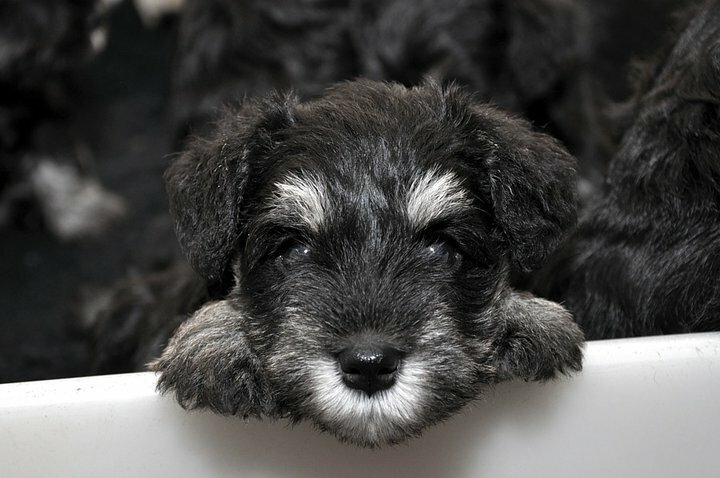 health, beauty and brain in one little happy dog. 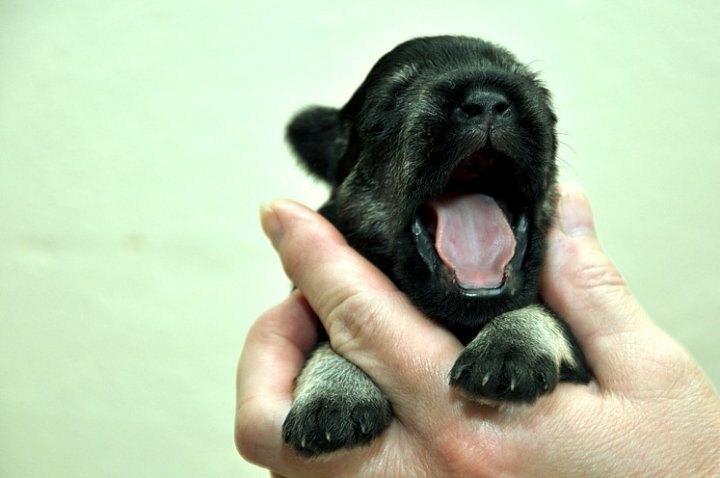 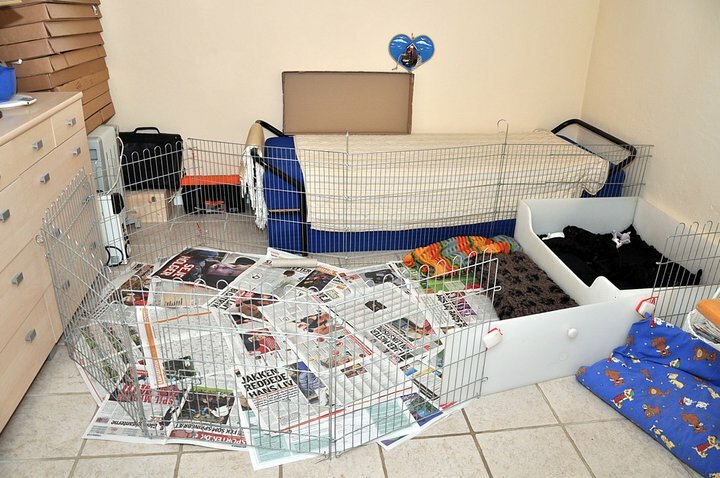 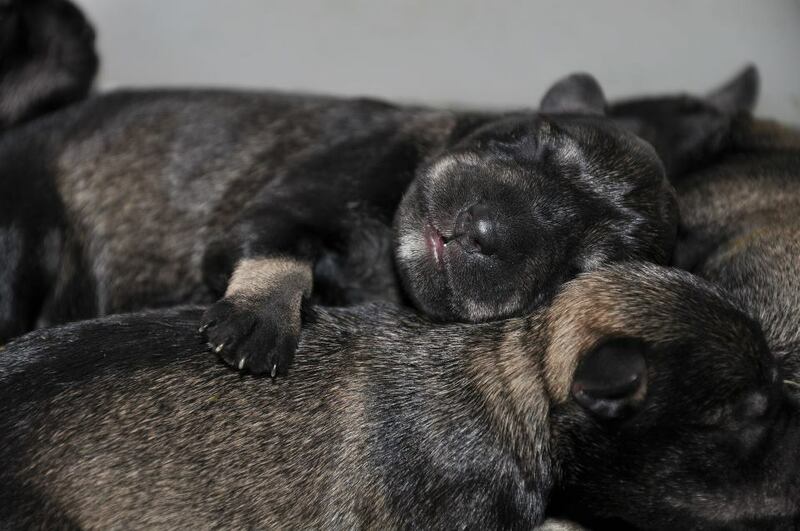 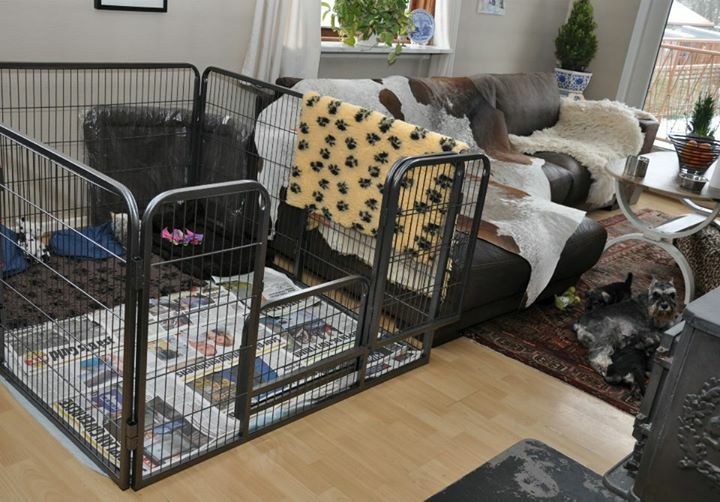 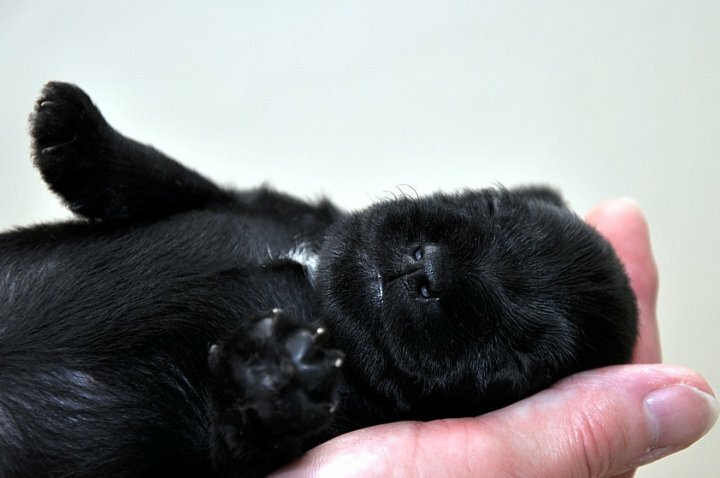 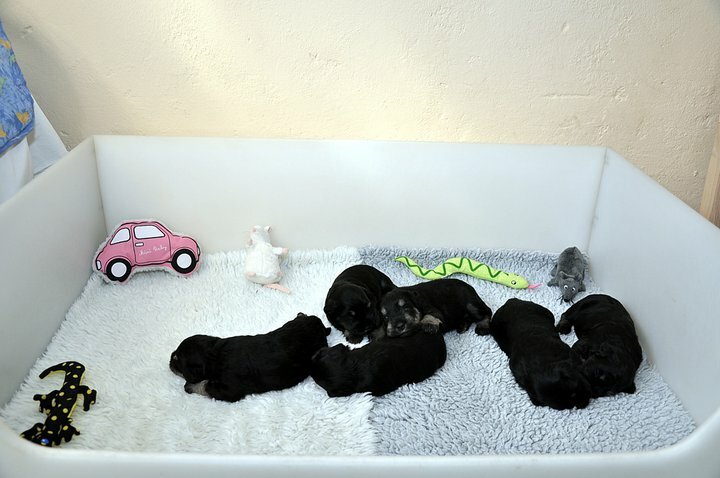 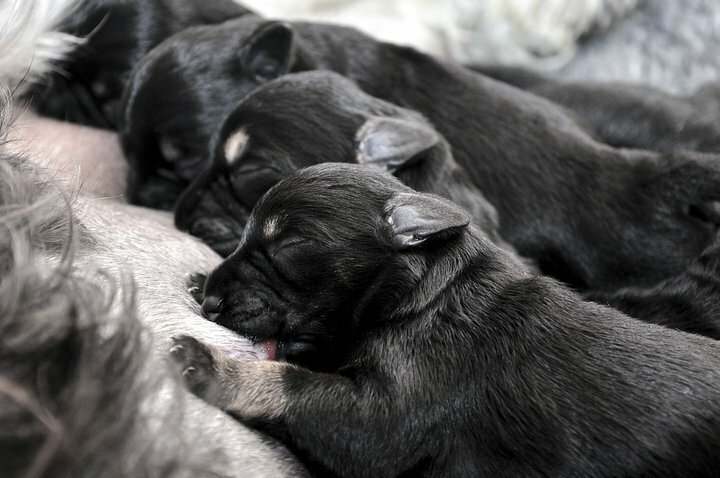 All our puppies are nursed at home, well, usually born in bedroom and growing up between living room and kitchen, with full contact with daily rhytm in the house. 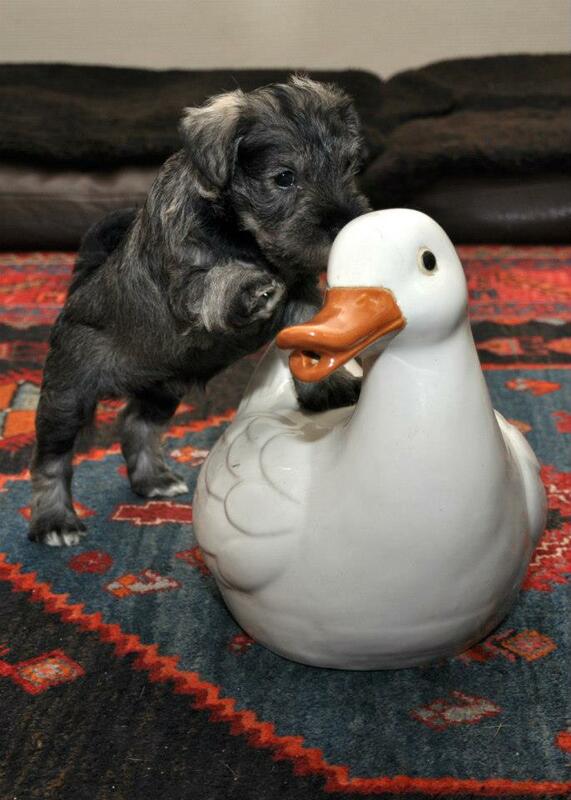 They know all, what they should know.